You can’t leave Florence without visiting one of the most famous art galleries in the world. 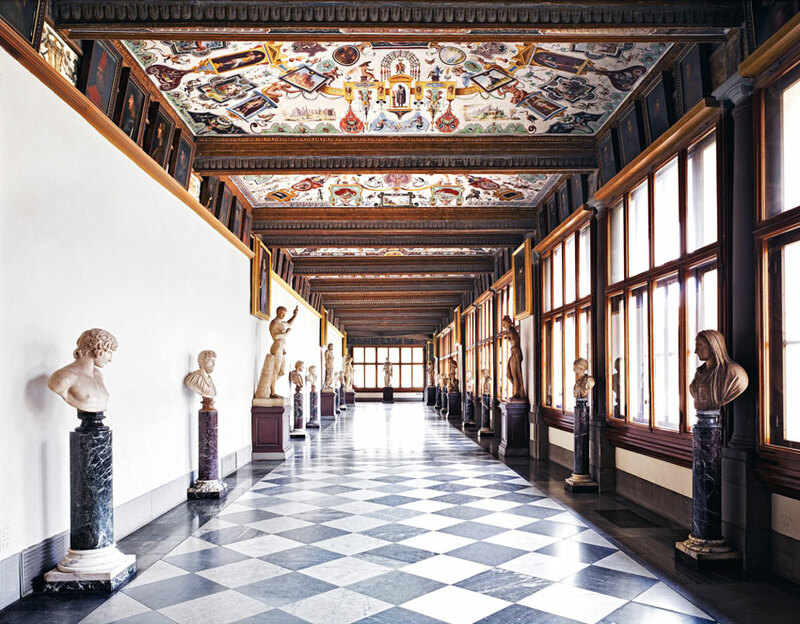 The Uffizi Gallery is one of the top museums in the world, as well as one of the oldest. Every year, millions of visitors to Florence and Tuscany enter into the Uffizi to see with their own eyes some of the most famous works of art and masterpieces that have marked mankind’s artistic innovation through the centuries. You can’t leave Florence without visiting one of the most famous art galleries in the world where you can follow the development of Christian painting, admiring some of the most renowned works by Cimabue, Giotto, Masaccio, Botticelli, Leonardo da Vinci,Michelangelo, Raphael and many others. One of the exhibition halls of the Gallery contains some of Botticelli’s most famous paintings, two of which are his absolute masterpieces: the Dance of Spring and theBirth of Venus. The pre-booked, skip the line ticket allows priority entry over the general admission long line – No hassle: our assistant will welcome you outside the museum with the reserved tickets. What’s included: Professional guide, museum entrance fees with bookings, earphones are provided for groups of over 15 participants inside the museum.